Jacksonville Florida Police are investigating a stabbing in the Bank of America parking lot on Moncrief Road near Edgewood Ave. The unidentified attackers approached the man after he parked and exited his vehicle. When they began to stab him he was able to run back to his vehicle where he obtained a pistol, and began shooting at the two men who then fled. Witnesses say a single attacker got into black Toyota Pickup truck with a woman passenger, and sped away, striking another vehicle in the process. The other man ran from the area and was not seen again. 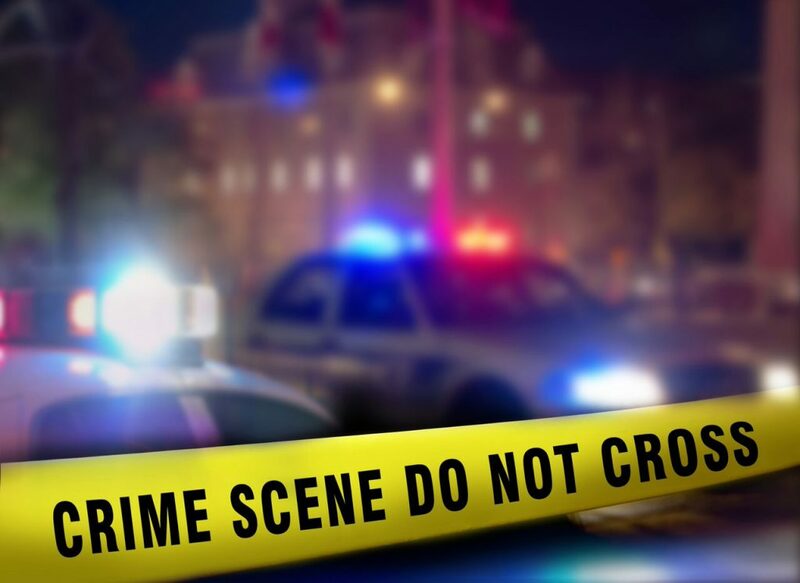 Police do not know if either of the men where hurt by the victim as they found no blood spatters indicating injuries from the would-be murderers. The victim was stabbed several times in the back and was transported to UF Health Jacksonville for medical treatment. He told reporters he did not know why he was targeted, but, that the attack might have had something to do with an incident which happened on the highway, possibly indicating a road rage incident. The victim said he hoped to be going home from the hospital on Saturday. Something to be aware of in this situation is the location of the stab wounds the victim received. All of them were in his back. It is conceivable to think his attackers may have been stabbing him as he turned to run away. Had the victim been carrying his pistol he would have stood a better chance of meeting the threat head on, instead of needing to retreat to his car for the gun, leaving his back exposed. Do you carry concealed? Did you get your permit, carry for a short time and then give it up? Read here to see why most people fall out of love with CCW and some thoughts on how to fix it. What do you think about this situation? Leave us a comment below to let us know. I carry every time I leave home, especially going to church as that is where most would expect no one to carry, making you an even greater target.